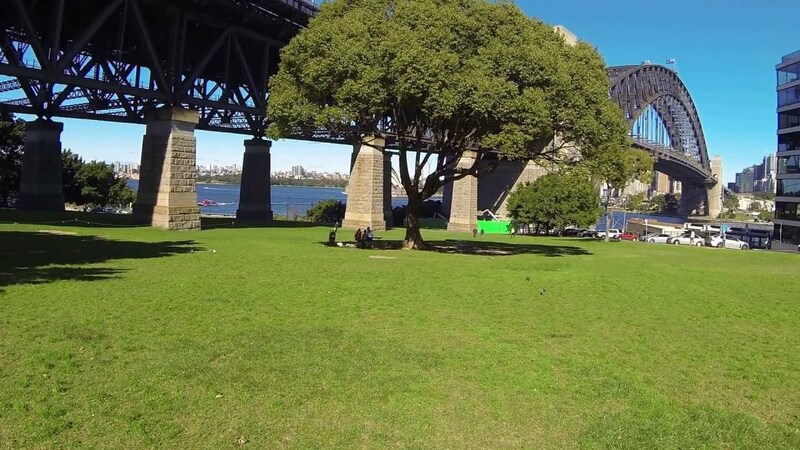 Our Milsons Point bootcamp sessions are held at the amazing Bradfield Park, just down by the water of the beautiful Sydney Harbour. It is a short walk from Milsons Point station, or there is plenty of parking on site. It is a beautiful location with hills, stairs, flat areas for resistance training, an undercover area when it’s raining, and one of the most beautiful backdrops you could possibly want for training – Sydney Harbour.